Everyone's rating [Performance] SwingandOperability are excellent. RECONPX 5000 was introduced by acquaintance and purchased. It is lightweight and very easy to use, it has a good sense of swinging and shot feeling, and is a comprehensively balanced racket. From beginners to advanced people, I think that it is a model that a wide range of people are easy to love. Miya	（Experience：Less than a year）	The Recon PX 5000 is very easy to use. I am a badminton beginner. 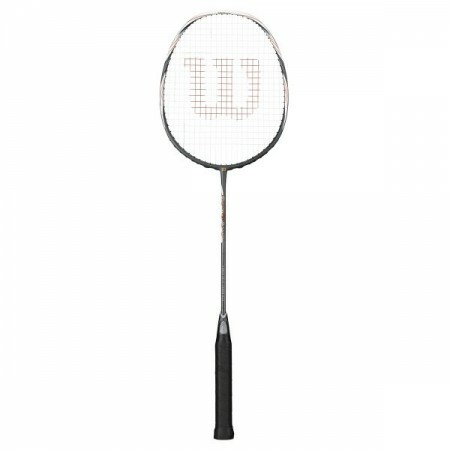 Although the racket I am using now is RECON PX 5000, I wanted a racket that is light and easy to use whatever I tried to purchase. Trying to use it makes the shot feel very well very easy to control. It is good not to get tired even after playing for a long time. Natsumi	（Experience：Less than a year）	I think the Recon PX 5000 is easy to handle and suitable for beginners. 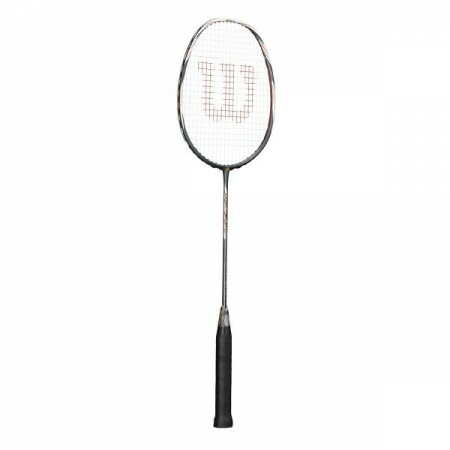 It was Wilson Recon PX 5000 that I bought to start badminton. Shop clerk purchased it without hesitation without being hesitated to be an easy-to-use racket for beginners. It is light and easy to use, so it is hard to get tired even if I practice it. Better handling and flying is also good. Learn more	（Experience：６〜１０ years）	We can make full use of the merit of light weight. The first thing I feel is that it is easy to wake from light weight. Especially I feel that the power of smash increased. It is also easy to respond to early hit balls. It will be suitable for beginners to intermediate players. It is a well-balanced racket that can match both attack power and defense strength. Yoshinobu	（Experience：６〜１０ years）	It's light and you can hit a power shot. It's light, easy to operate, and it's attractive to have a power shot. Grip which is easy to hold solidly is also a factor. Control It is easy to find anything that seems like a fault. It will be suitable for beginners and intermediate people. There is an advantage that it does not get tired even in long play. Sasae	Easy to use even for beginners racket! Since I was looking for a lightweight racket I bought a Recon PX 5000. The comfort is lightweight and very easy to use. The feel of the swing and shot feeling is also good. It is a balanced racket. From beginners to advanced people, I think that it is a model that is easy to love. Satoshi	（Experience：６〜１０ years）	It is suitable for all round players. 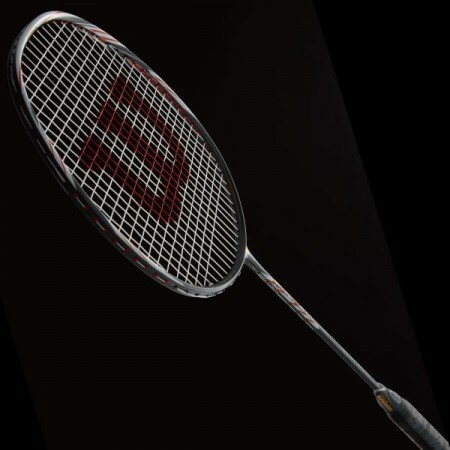 It is light and easy to operate, and it is a racket for all round players where every shot is easy to hit. Even beginners will be fine. Although I feel that shot feeling is not good, easy swingability is reasonable, and you can hit a quick smash.